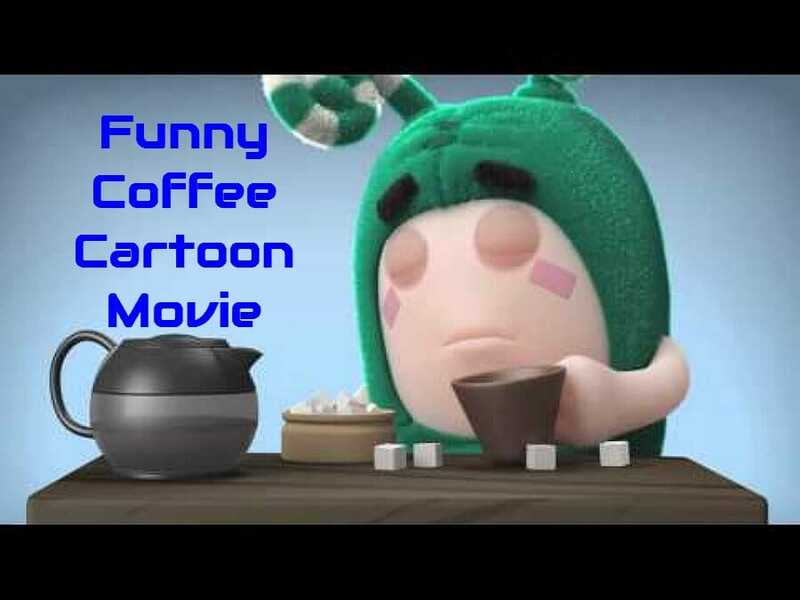 Funny Coffee Cartoon Movie – It takes me a few hours and a whole lot of coffee before I’m totally awake. Here is a funny coffee video about what may happen (even though we don’t admit it) before we have had our first cup of coffee. What is the funniest thing you have done while trying to get your first morning cup of coffee? We promise NOT to tell 🙂 Let us know in the comments below.